Our Service Partner Maintenance Program can save you money and keep your home’s heating, air conditioning and electrical systems operating safely at peak levels. Regular maintenance saves energy costs, improves performance, extends system life and prevents costly breakdowns. Priority service – As a Service Partner Plan member you jump to the head of the line when you call; your job will be scheduled ahead of others. This applies to routine and emergency calls. 15% discount – You will receive a 15% discount off the bottom line for covered electrical, heating or air conditioning services for as long as our Service Partner relationship remains in effect. A trusted professional on your home service team – Your technician is not only trained to care for your equipment, he’s trained to care for you and your home. You’ll take comfort in knowing our technicians are drug-tested and background-checked. 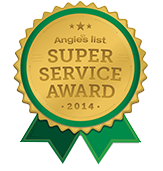 First-rate technicians are all we’ll allow into your home. Join our service partner electrical, heating and air maintenance program today! Enjoy peace of mind knowing you have a trusted electricians and heating and air technicians ready to repair and maintain your home’s electrical or HVAC system. Enjoy preferred customer status, discounts and priority scheduling. 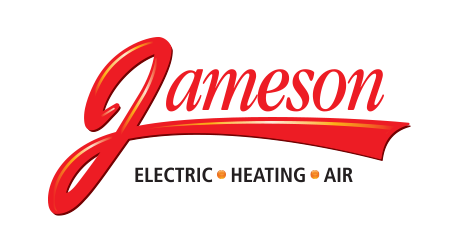 Call Jameson at 855-297-4331 for more information or to sign up today!